As the founder of SilentWhispers Paranormal Society, It gives me great pleasure to introduce Author, Eric Stanways newest book. 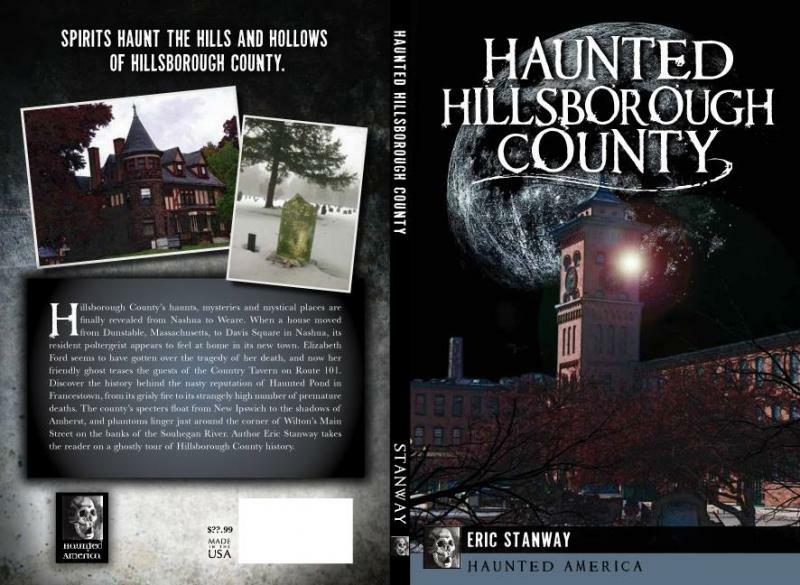 (Haunted Hillsborough County) on our website. 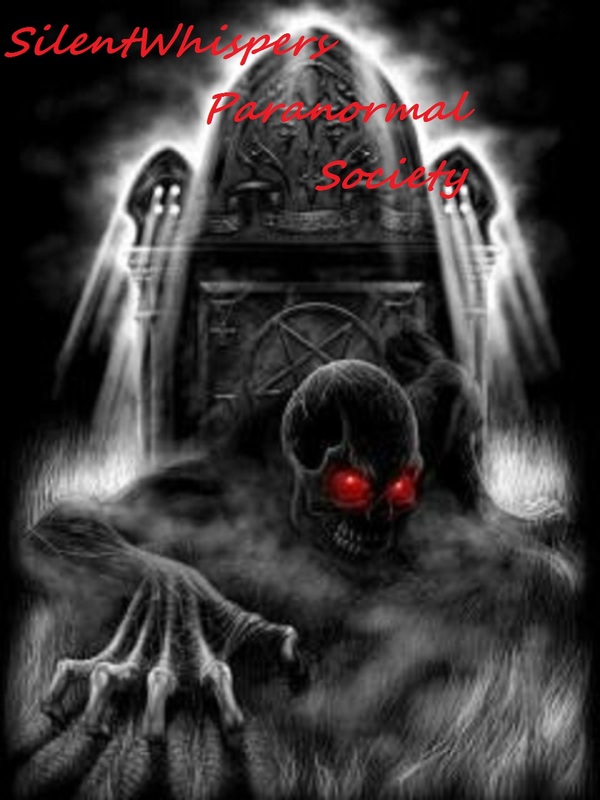 It gives SilentWhispers Paranormal Society a greater pleasure to be a part of this new book, by Mr Stanway using images we captured at Gilson Cemetery, Nashua N.H. along with an interview of some of our teams expereiences there. Thank you so much Eric Stanway. This book along with some of Eric Stanways other books are available @ Barnes & Nobles, Amazon.com.